“Geoff Cox Leisure in Derbyshire repeats last year’s Gold, finishing second with a score of 94.1%. Thank you to all of our customers who have voted for us, for your support and helping us become who we are today. Well done to the Geoff Cox Leisure Team! 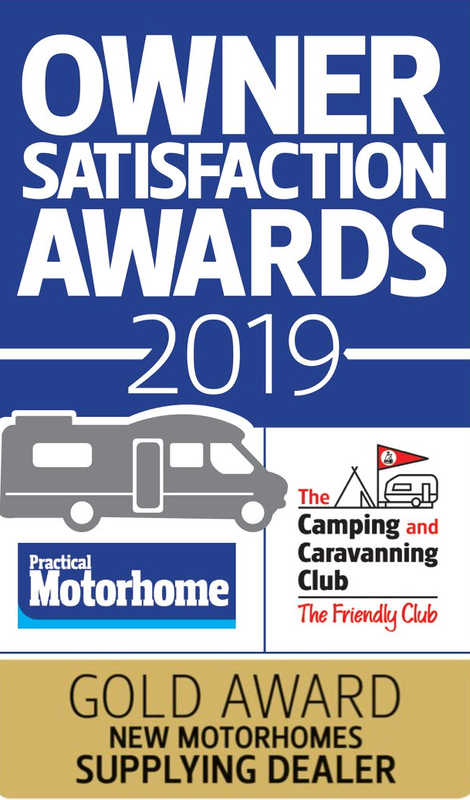 Practical Motorhome & Members of the Camping and Caravanning Club – Owner Satisfaction Awards. 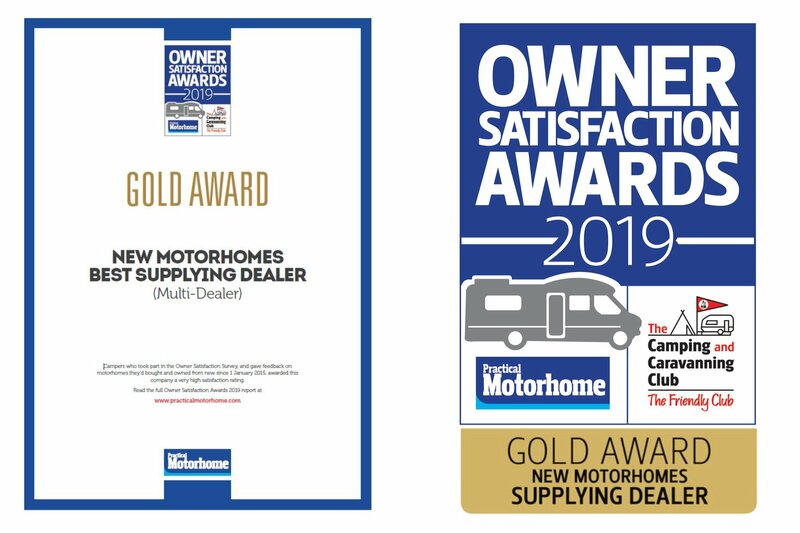 “Since 2016 we’ve joined forces with Practical Motorhome to help motorhome buyers understand which are the most satisfying motorhomes to buy – and the best dealers to buy them from.